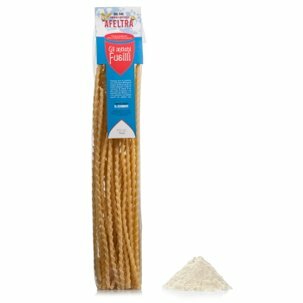 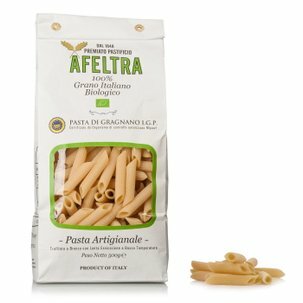 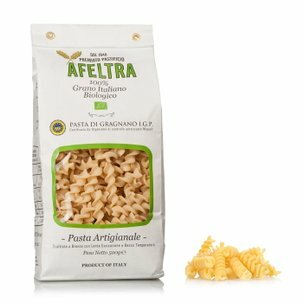 With this value pack, Eataly is inviting you to discover the authentic flavour of the wonderful Gragnano pasta. 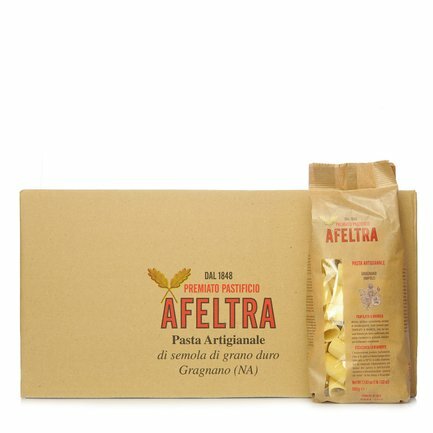 You will not be able to resist the unique 16 millimetre Paccheri, flavoursome and perfect for serving with traditional Italian condiments. 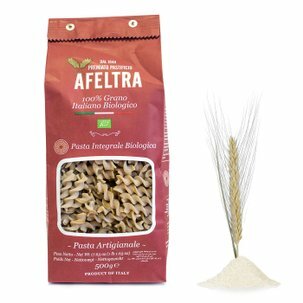 The secret of this exceptional flavour is in the oldest traditional Gragnano recipe, which involves careful selection of raw materials, bronze die extraction and slow drying. 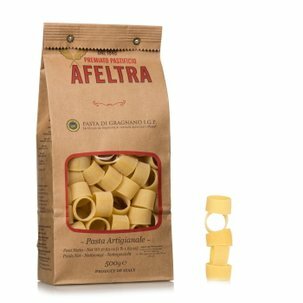 The Paccheri are ideal for serving as a tasty pasta dish when you have guests.